York is a hotbed for a huge variety of independent businesses, and it’s these places that add to the city’s charm. 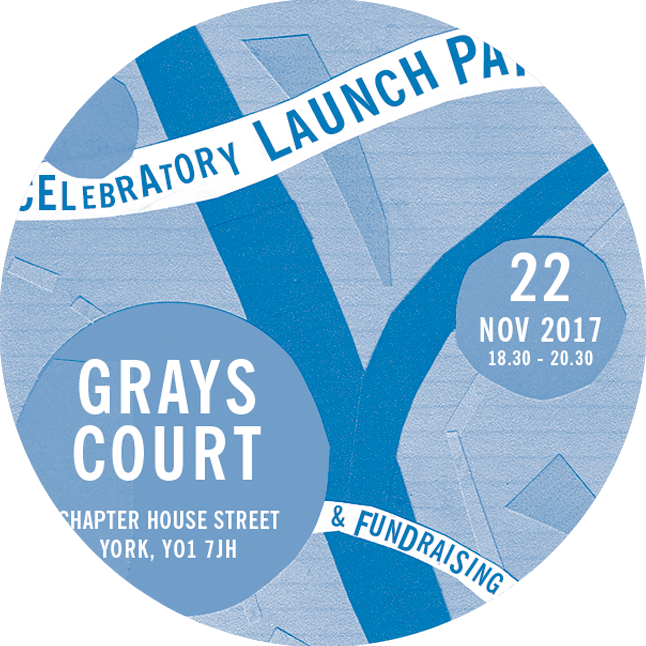 The cobbled streets and historical and architectural sites inside and outside the city walls form a backdrop for all these establishments to be envied, and all of these elements come together to make York a unique place to live, work and visit. 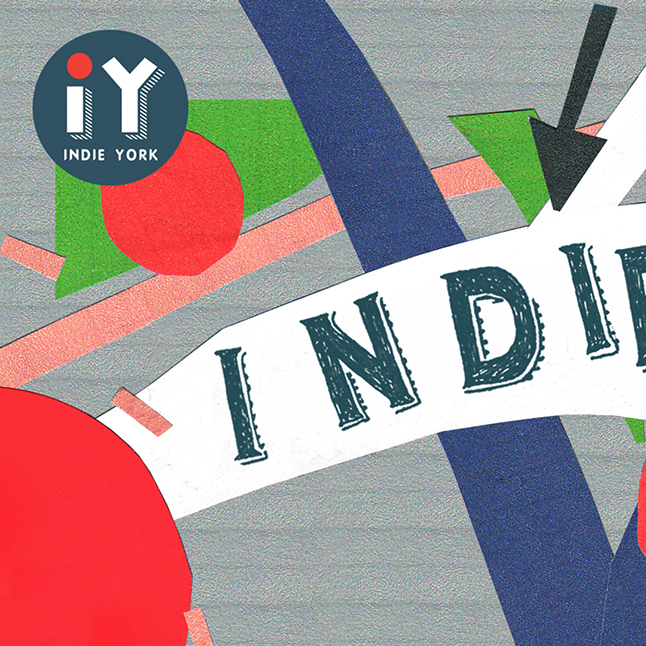 As a city of independents, we’re proud to have a diverse and vibrant business scene and with this in mind, Indie York brings these companies together in one guide for residents and tourists to show you the alternatives to the usual high street names. 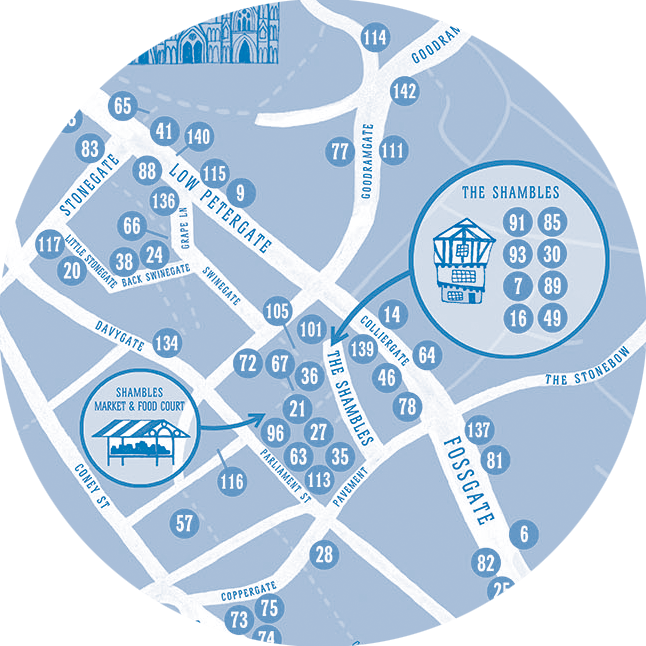 Every business, numbered in a red dot, is a star in its own right but we’ve gone even further to map out clusters of the city’s independent strongholds including Fossgate, Goodramgate, the Minster Quarter, Micklegate, The Shambles and Shambles Market, the Fifth Quarter, Fulford, Acomb, Fishergate and Bishy Road, to name just some. 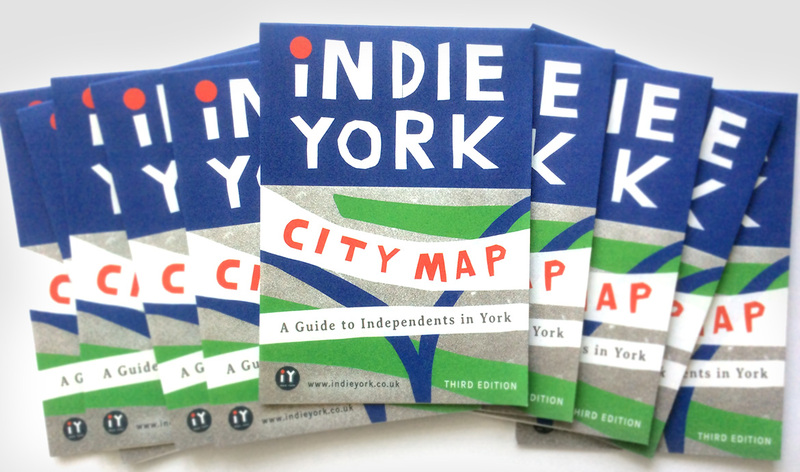 We hope the Indie York map and website will be a great starting point to help you discover, and share, the huge range of extraordinary businesses from specialist shops and brilliant cafés, to intriguing galleries and top restaurants in York.